A US-based software developer’s salary is usually on an average of $68,000 (as shown in this graph), excluding benefits. Do you think your business can shell out such amount for a long period of time? Is it more viable to hire a full-time employee or should you just hire a project-based contractor? In case your business needs a software developer, you should ask yourself the aforementioned questions. Hiring a full-time employee has its own advantages and disadvantages that can be beneficial for your business in the long run, such as an assurance that your employee shares the same drive your company is aspiring to ensure that he will keep his work. However, if you have a limited budget or the workload that you will bestow to the employee is less, hiring a project-based software developer is a more viable option. A full-time software developer must receive compensations, which include paid leaves, health insurances, and payroll taxes which is usually deducted from the employee’s salary. If you are from the US, you also need to pay half of the Federal Insurance Contributions Act (FICA) tax. These compensations must not be missed and must be written on the contract as you might have to face legal issues if you fail to do so. On the other hand, a project-based contractor has to pay his taxes and does not get compensations on top of the agreed software developer salary. If you have a full-time software developer, you can demand the things he has to do and how he should manage the procedures based on your preferences. You can also maximize his capabilities. If he knows how to design a website, you can give him the task, which will be within the agreed software developer salary. While for project-based contractors, based on the Internal Revenue Service Tax codes, you have no right to demand that he must solely work for you, nor you cannot set particular hours. A project-based contractor can work depending on his mood and availability. However, if you have successfully hired someone skilled, experienced and knowledgeable, you have nothing to worry about the output. If you will hire a full-time software developer, you also have to ensure that you will provide everything he needs such as a good working computer and everything that he will use during the process of making a software. You also need to make sure that the work area looks pleasant and comfortable as these can affect his work. If you will hire a project-based one, no equipment has to be purchased as it can be one of the requirements that you will demand in order for him to be part of your company. 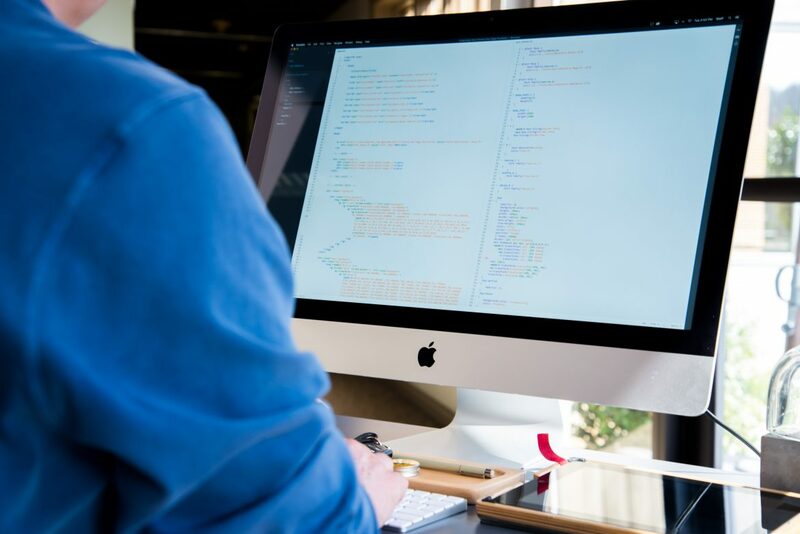 If you have an established business that receives a good ROI and your software programs need a developer who can solely look at possible mishaps, getting a full-time employee is exactly what you need. Errors on the software should be immediately mitigated and solved, and that will only be possible if you have a reliable employee whom you can contact right away. However, if you have a brewing business and you are still trying to come up with a software that can alleviate people’s daily tasks, you need to consider your budget. You will have more control of your expenses if you will hire someone who can only work on demand.